Creative applications printed on the Xerox Nuvera 288 EA received honors from the International Association of Printing House Craftsmen (IAPHC) in its 2011 Gallery of Superb Printing Awards. Winning entries included the "Open Sky Yoga Center" book. The Must See 'ems awards, sponsored by PrintCom Consulting Group, are presented to innovative and compelling products and services displayed on the Graph Expo show floor. The selection committee bases its choices on an independent evaluation of competitive offerings. 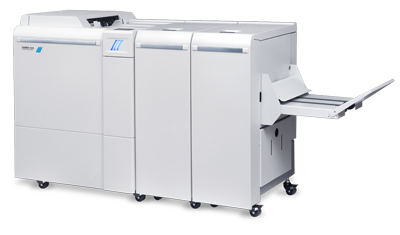 They selected the Xerox Nuvera 288 EA PPS for an Encore Must See 'em award in 2010. During Graph Expo 2010, Xerox won a gold medal at the Gold Ink Awards for an entry printed on a Xerox Nuvera 288 EA Perfecting System. The Must See 'ems awards, sponsored by PrintCom Consulting Group, are presented to innovative and compelling products and services displayed at Print 09. The selection committee bases its choices on an independent evaluation of competitive offerings. 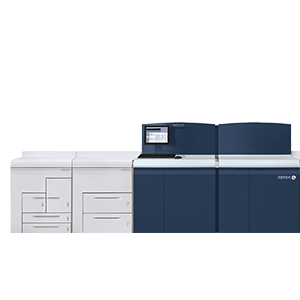 They selected the Xerox Nuvera 288 EA Perfecting System with enhanced book finishing options for a Must See 'em award. During On Demand 2009, the Xerox Nuvera 200 EA Perfecting System was awarded an honorable mention at the Best of Show awards for giving print providers a competitive advantage with productivity and image quality.